When I think of lemons I think of summertime sunshine. I think of hot summer days and warm summer nights. I do not think of the dead of winter here in California. But that’s when lemons are harvested! Of course the dead of winter in California is a lot different than the dead of winter like the Midwest! There are times when I need to remind myself of that. 😀 I’ve acclimated to California really well! Joking aside, I did not realized citrus was harvested in the wintertime until I moved to Fresno. Here in the Central Valley it’s all about the agriculture and what we produce is amazing! 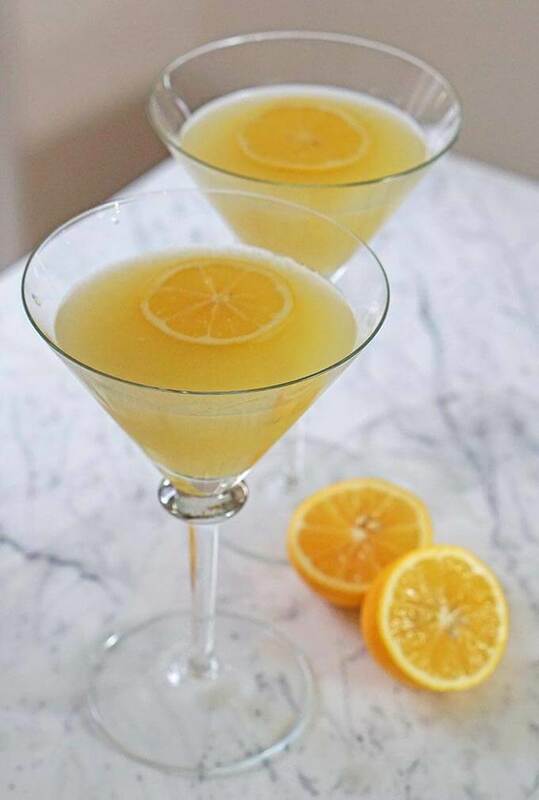 The farmers markets are still open here, full of cool weather crops like winter squash, kale and loads of lovely citrus – including of course lots of citrus so we can enjoy great sips, like Paloma Cocktails and a Lemon Drop Martinis! My MIL (mother-in-law) has a lemon tree on her property and this year we picked about 60 pounds of lemons. Seriously? What’s a gal to do with all of those lemons? Sometimes it’s best to think about it. Definitely! 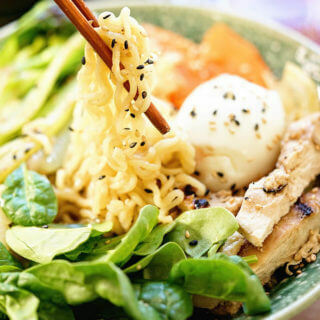 This dish will make a non-pasta lover turn into a noodle slurping fanatic! Be sure to try it soon! or…. Lemon Orzo Chicken Soup? 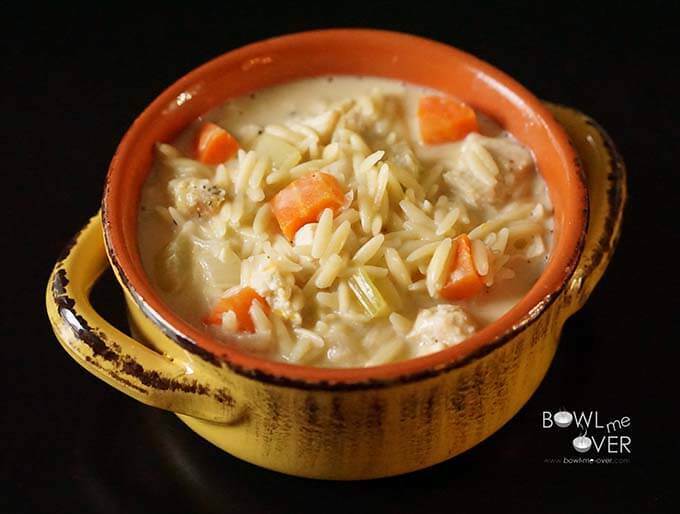 Lemon Chicken Orzo Soup because… well….soup is good food! 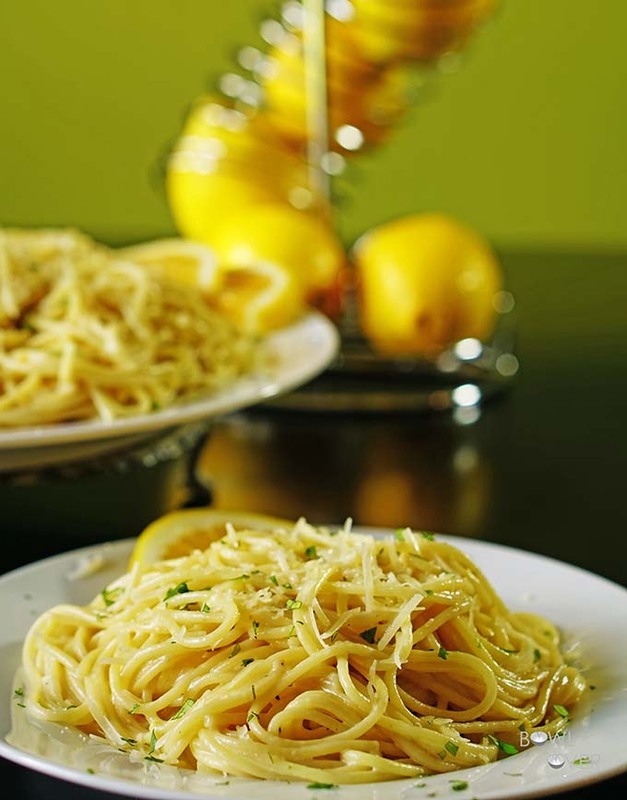 Light, lemony – easy too – both of these meals take less than 30 minutes to make. You know when you’re pondering, sometimes it’s best to have a beverage in your hand so you can truly focus on the subject. My son-in-law really showed me how to make a good martini – which is when you shake it don’t give it two or three shakes and call it a day. Sweet tart lemony goodness that’s what this cocktail is all about! 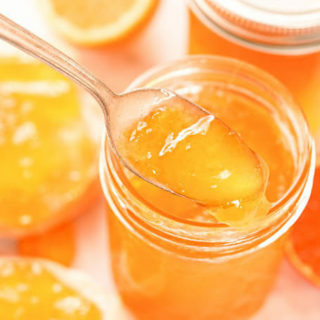 First you’ll make simple syrup – 1 part water, 1 part sugar. In a medium saucepan combine the sugar and water. Bring to a boil, stirring constantly to dissolve the sugar. Remove from heat and allow to cool. Lemon Drop Martini - Sweet tart delicious lemony goodness! An excellent cocktail for a hot summer day or cold winter's night - cheers! 3 parts good vodka can't stress the word good enough! Add vodka, simple sugar and lemon juice to the shaker. Shake vigorously! 10-15 good shakes! Serve in a chilled glass - cheers! There are tons of fun martini glasses and shakers on line – here are just a few I wanted to share! 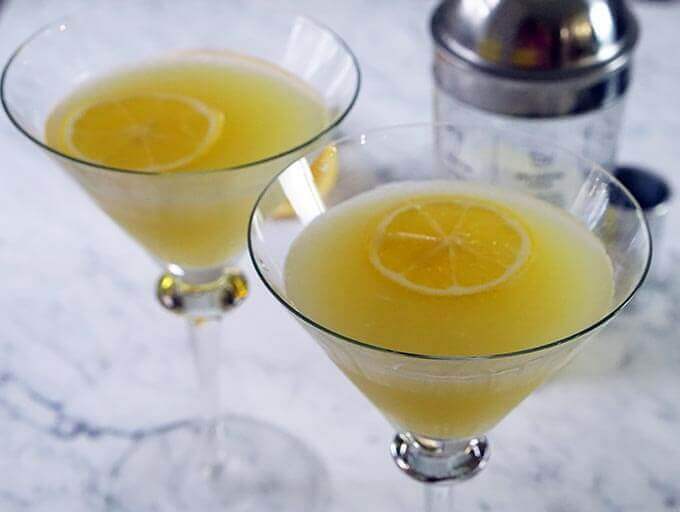 Lemon Drop Martini – Sweet tart delicious lemony goodness! An excellent cocktail for a hot summer day or cold winter’s night – cheers! « Peanut Butter Honey Sandwich – It’s amazing what bees can do! 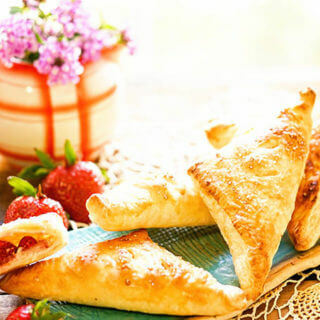 This looks delicious, I love the flavor of lemon! Thanks Alexis, me too – just love lemons! This is my guy- simple and lemon is my favorite! I am pinning, and plan to make soon! You’ll love it Barrie, cheers! And thanks for stopping by!! This cocktail looks gorgeous, Deb and it sounds so delicious! 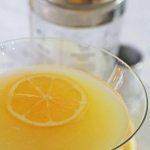 Love lemon in cocktails – I know I will love this! Thank you so much for bringing it to the Hearth and Soul Hop. 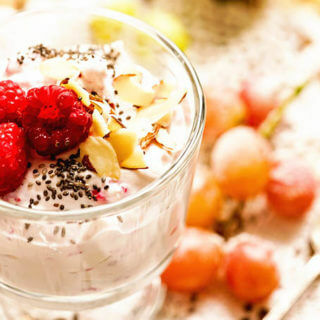 Looks delicious Love to try it, thanks for sharing with Hearth and soul blog hop, pinning and tweeting. Thank you so much Swathi! This is one of my favorite drinks! I’d love to have a lemon tree or any kind of citrus tree in my backyard. How awesome! Fresh citrus is such a treat, we are so lucky! Thanks for stopping by!! Thanks Jayne – it’s one of our fav cocktails!! I do believe it is noon somewhere, is correct. I am all for that! 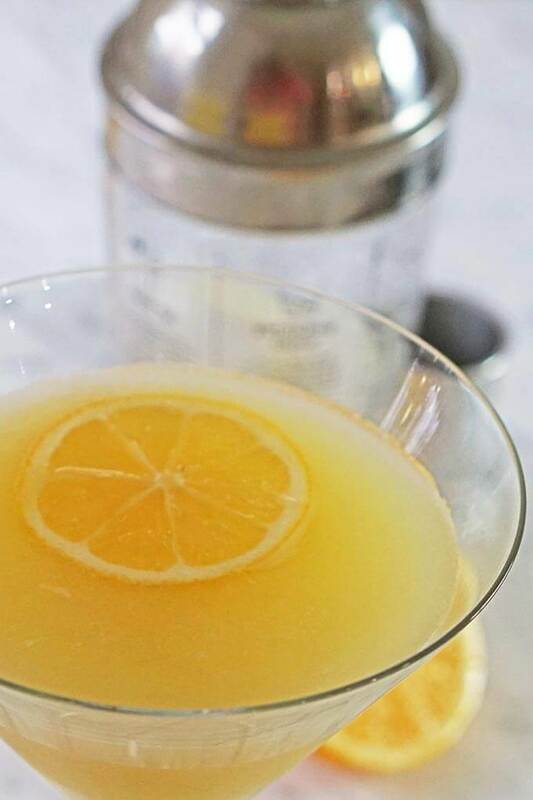 YES, this lemon drop martini looks amazing! 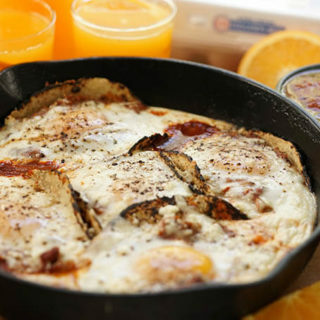 Will be making this for our next happy hour! You’ll love it Cindy! Such a delish cocktail!! One order up Jane! 🙂 Cheers!! 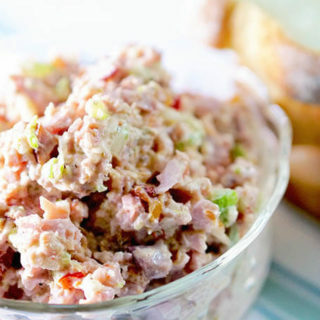 It’s certainly been a favorite, perfect for those hot summer days at the lake!